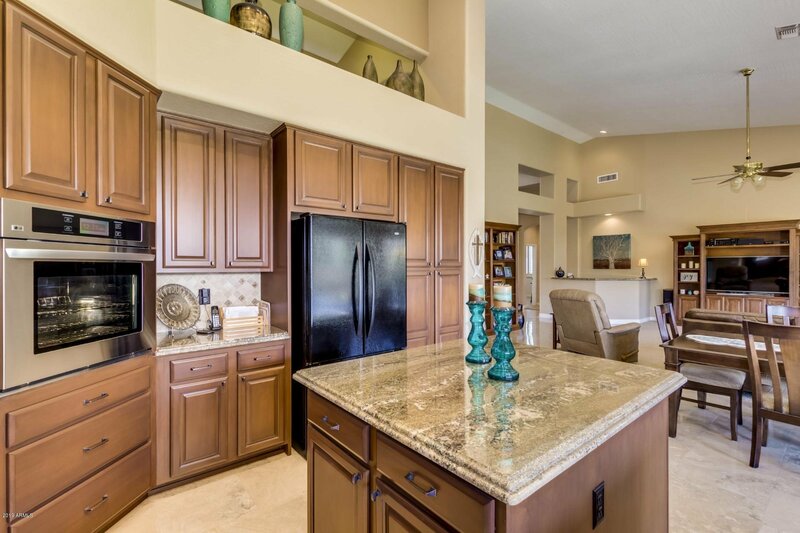 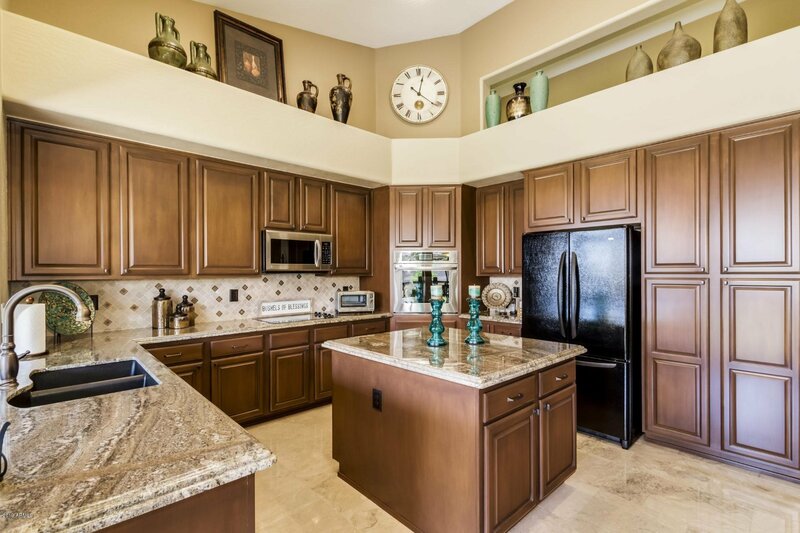 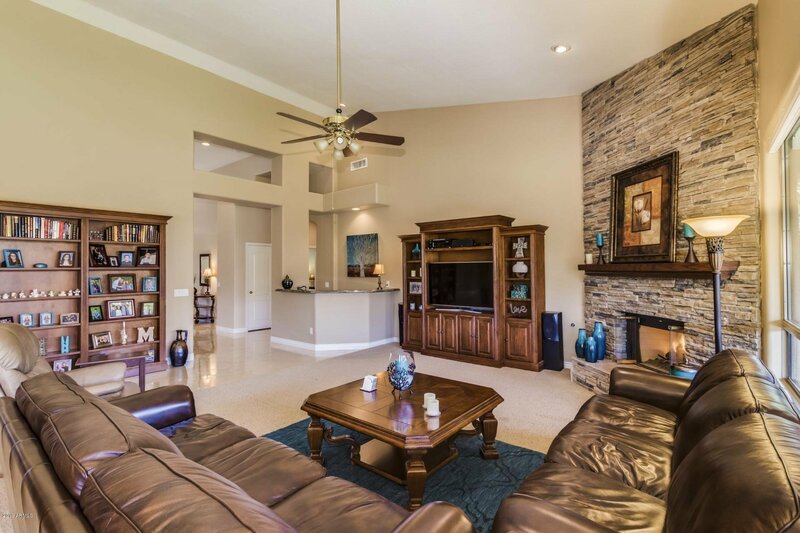 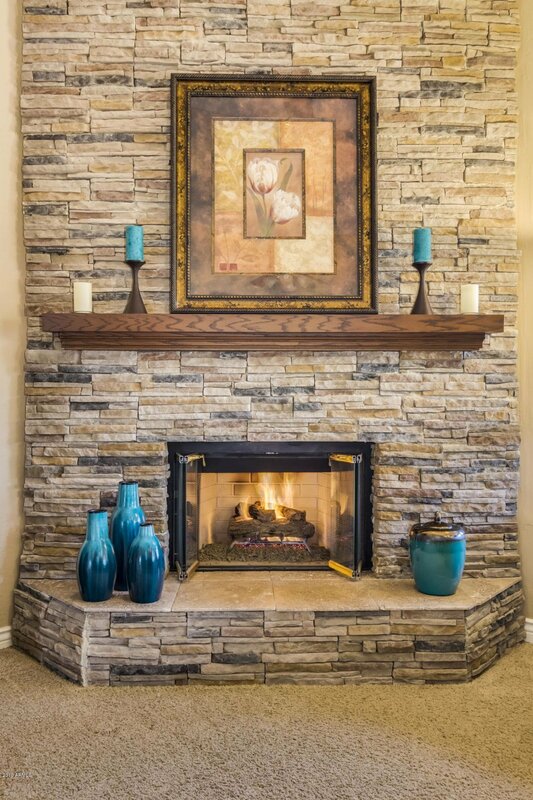 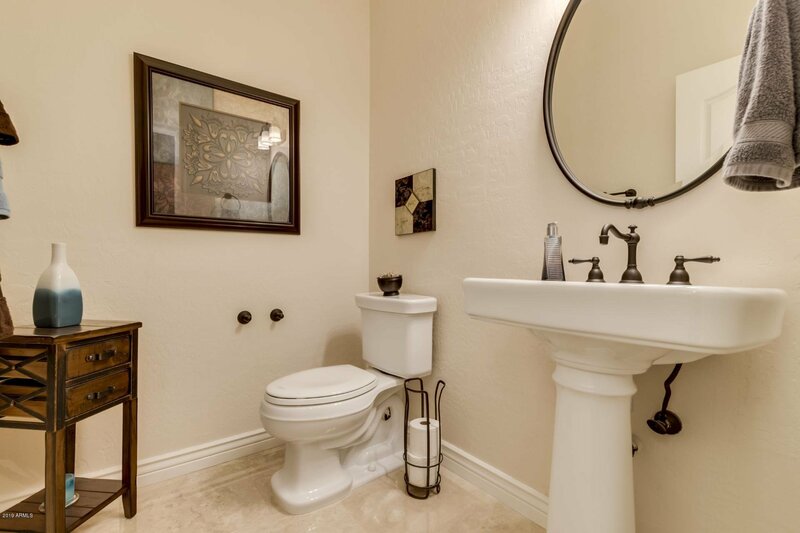 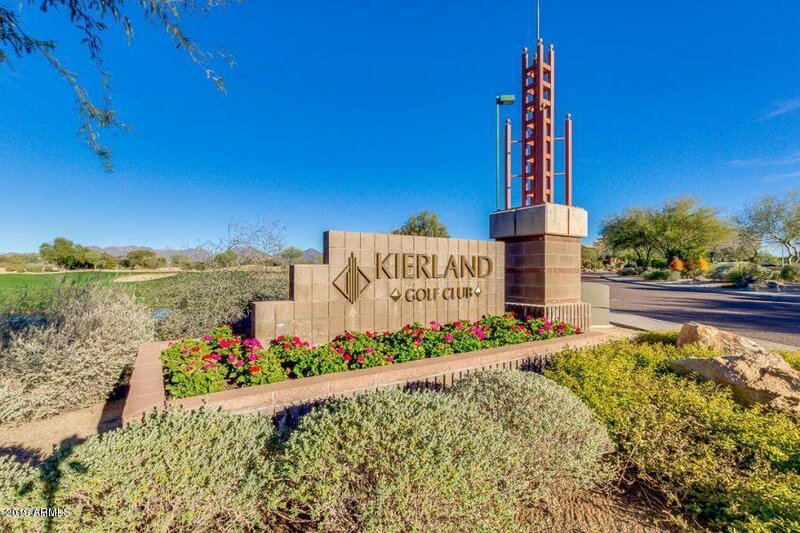 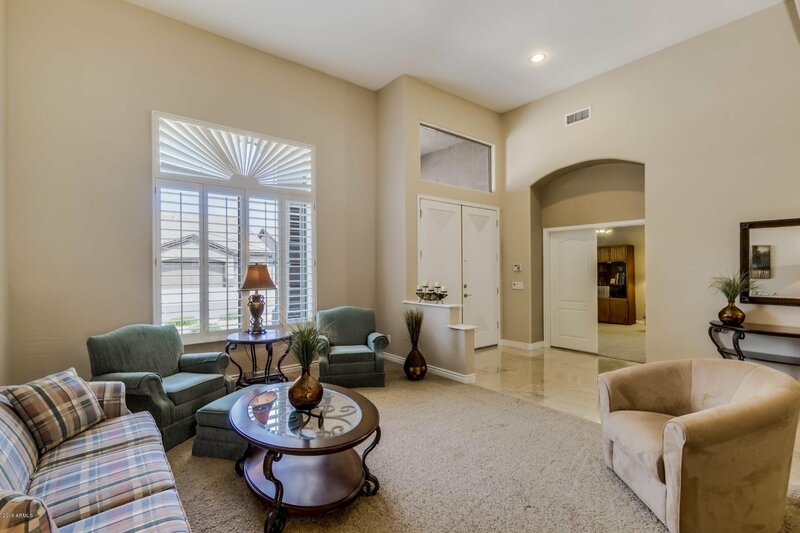 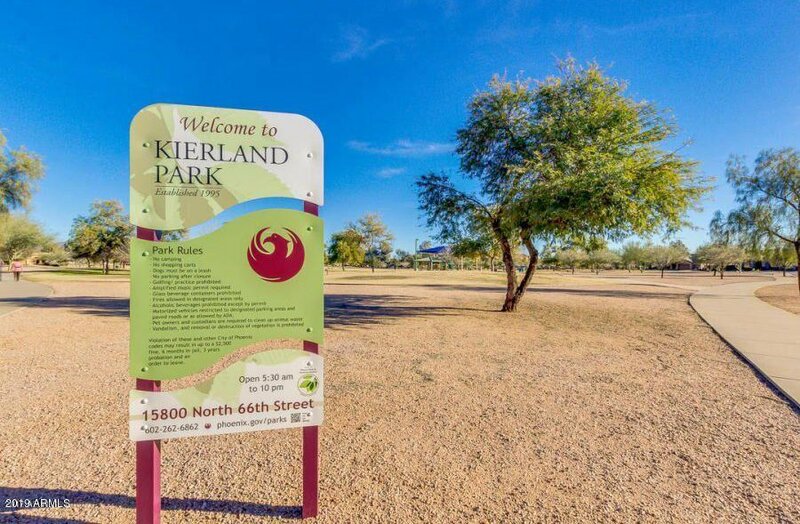 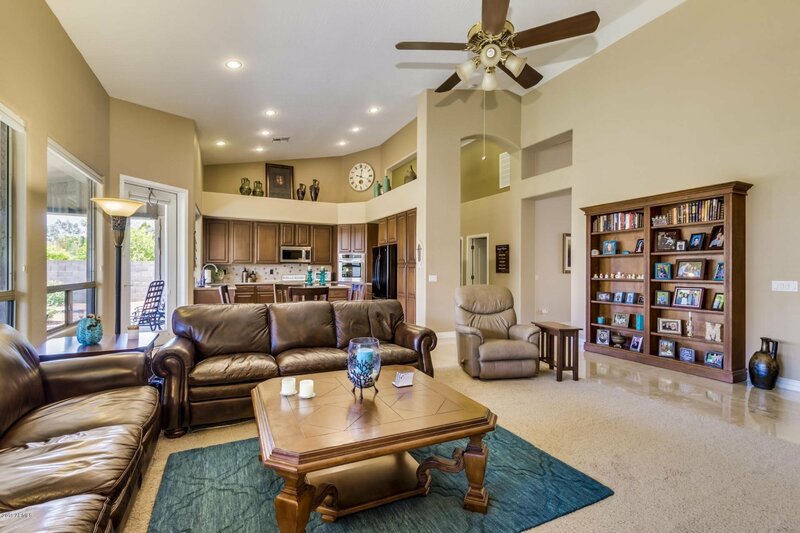 KIERLAND'S MOST POPULAR FLOOR PLAN!!! 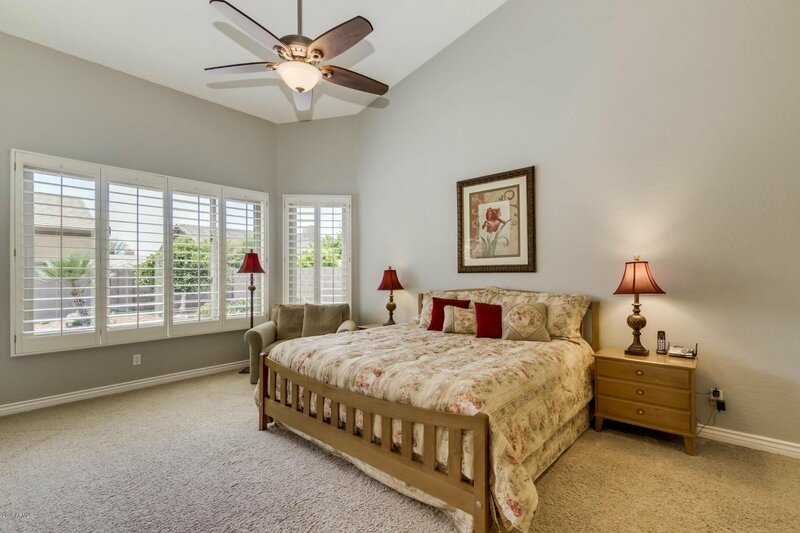 NEW ROOF (2019) & NEW MAIN AC (2019). 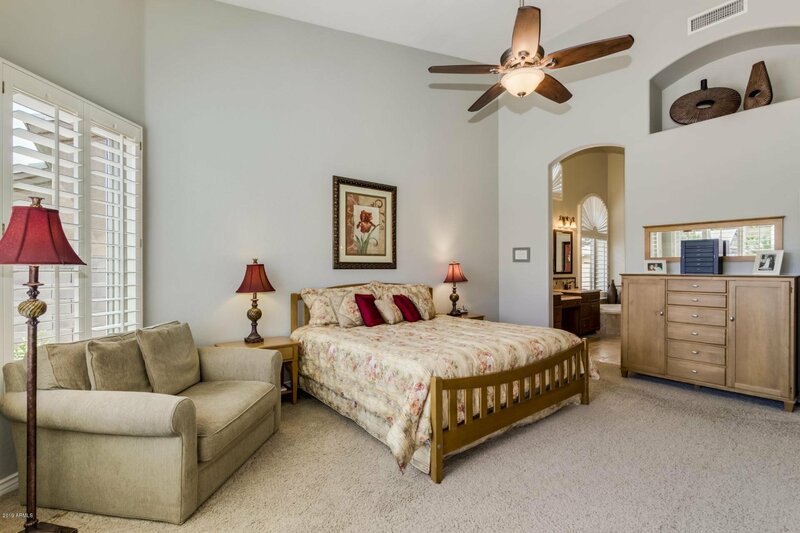 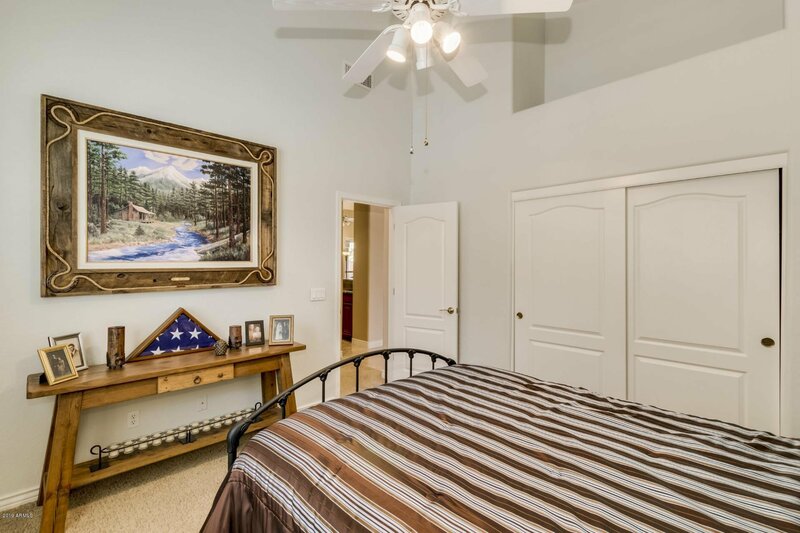 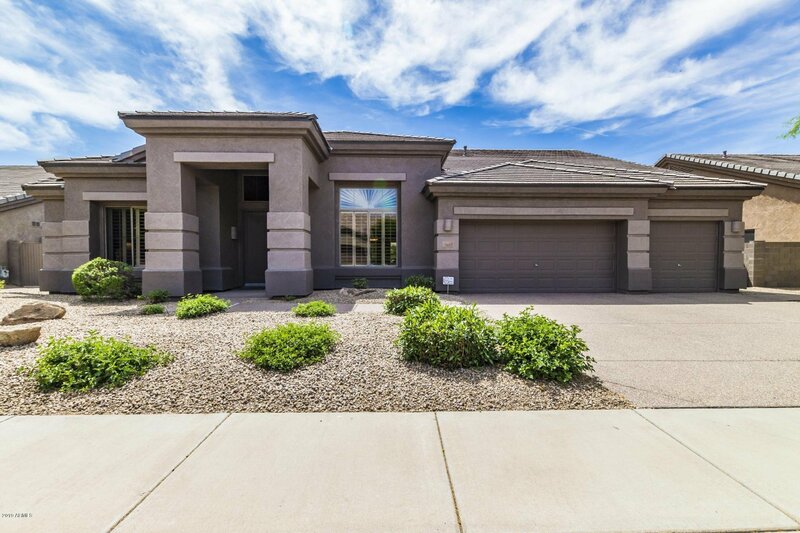 This 4 bed/2.5 bath split floor plan has been meticulously maintained & is move in ready. 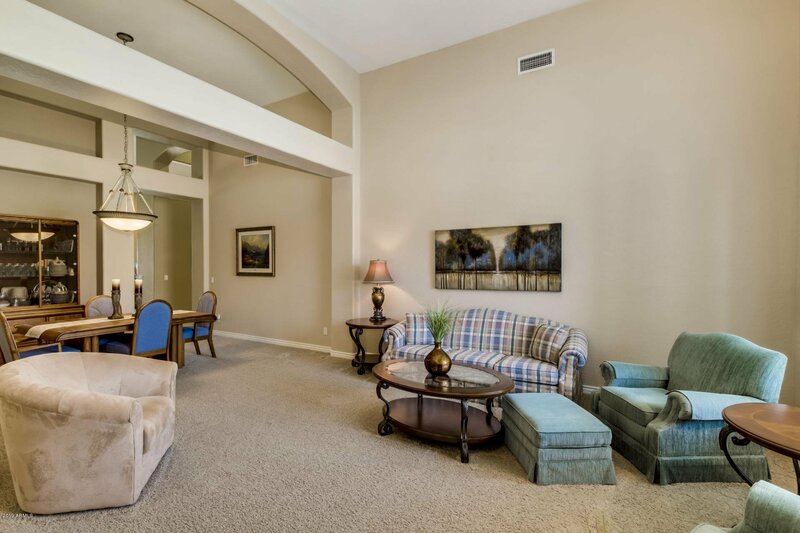 Functional layout w/spacious rooms. 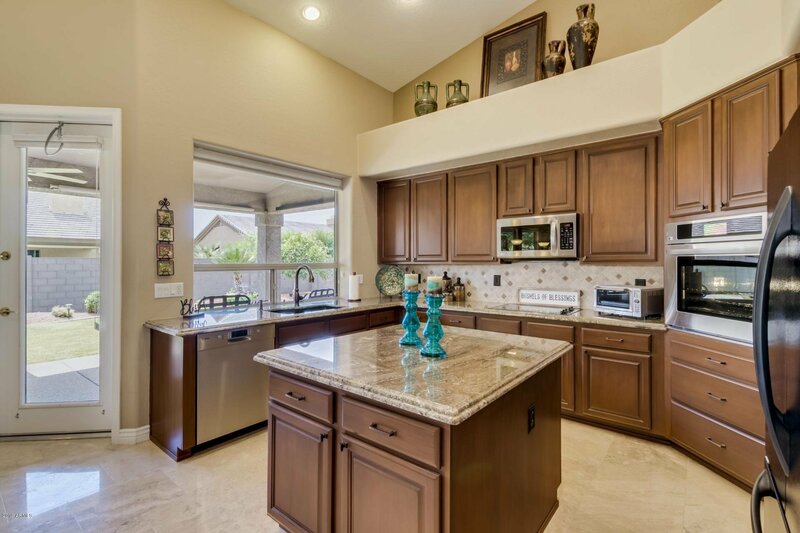 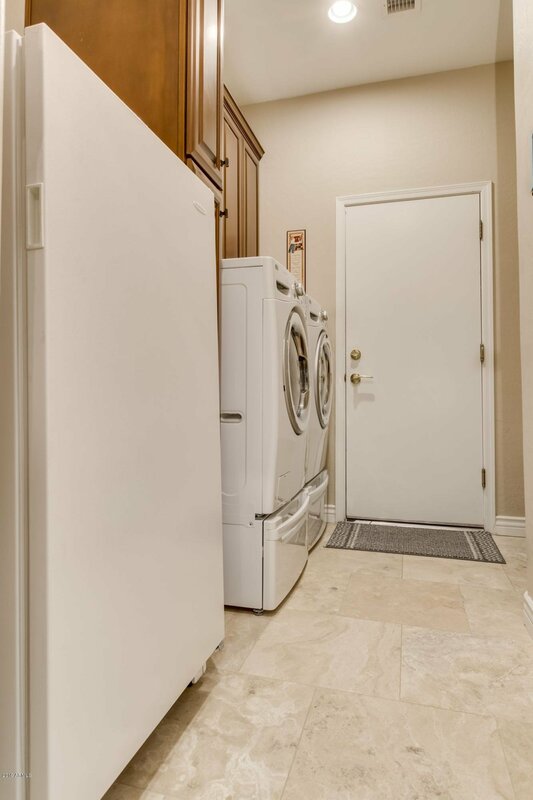 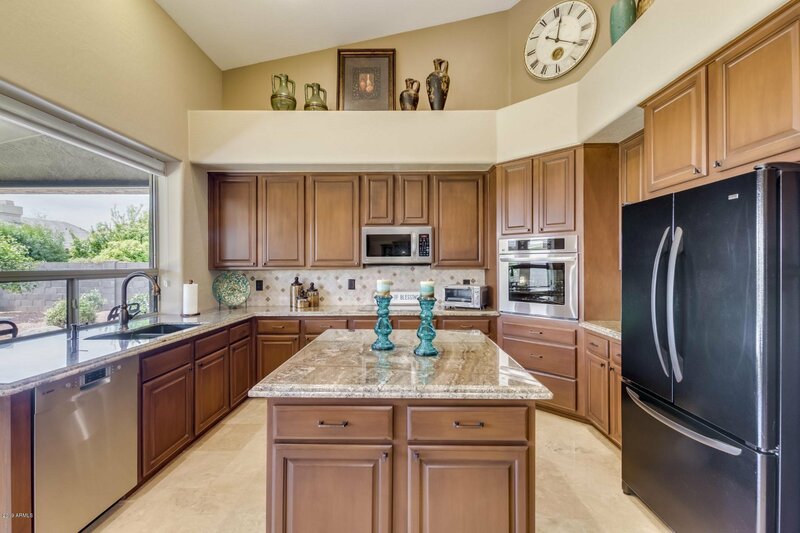 Extensive remodel in 2008: resurfaced/new cabinets, granite counters & appliances. 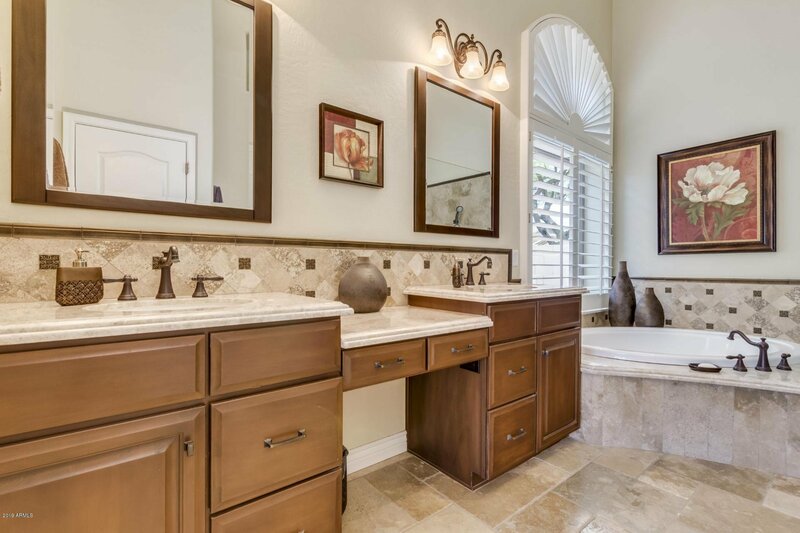 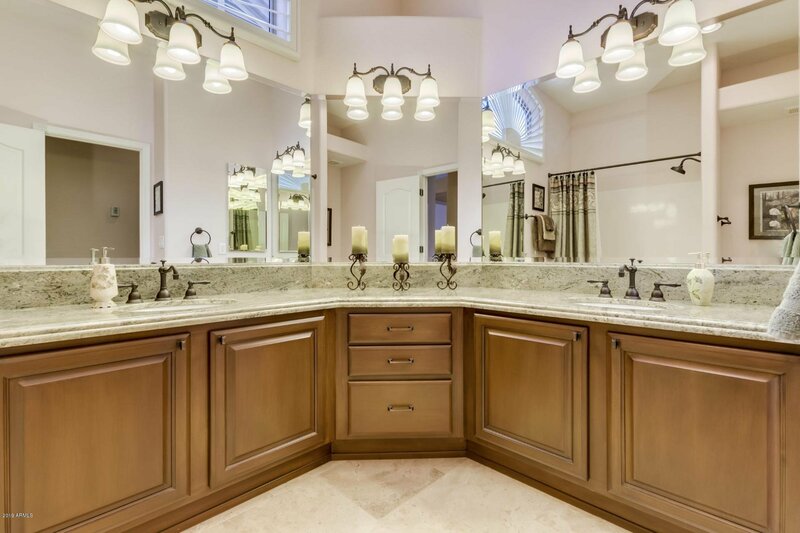 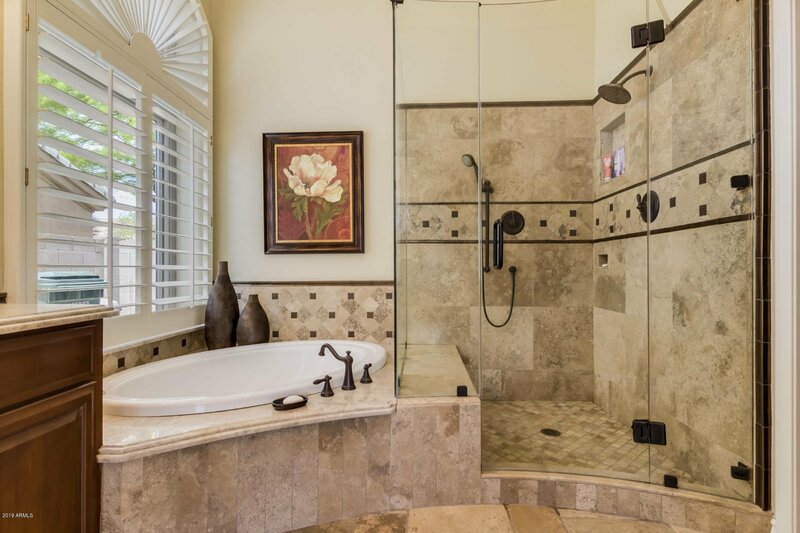 Master bath w/custom glass panel shower & travertine tile surround. 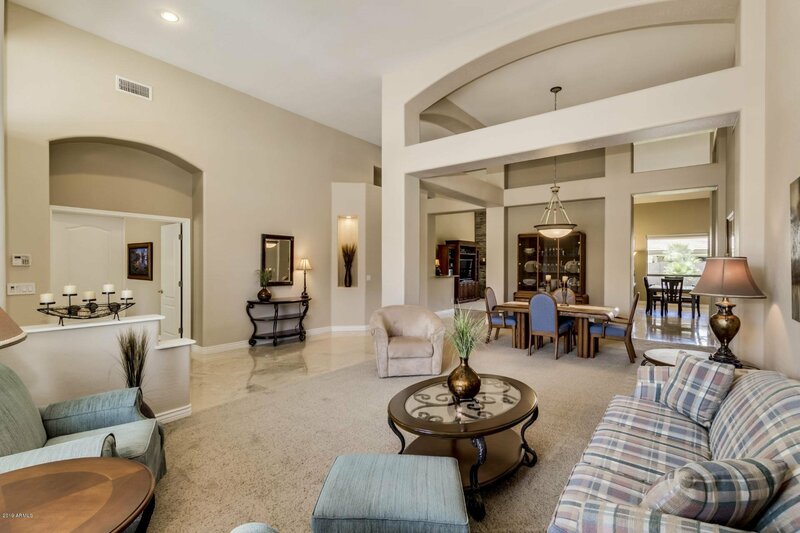 Travertine & carpet throughout. 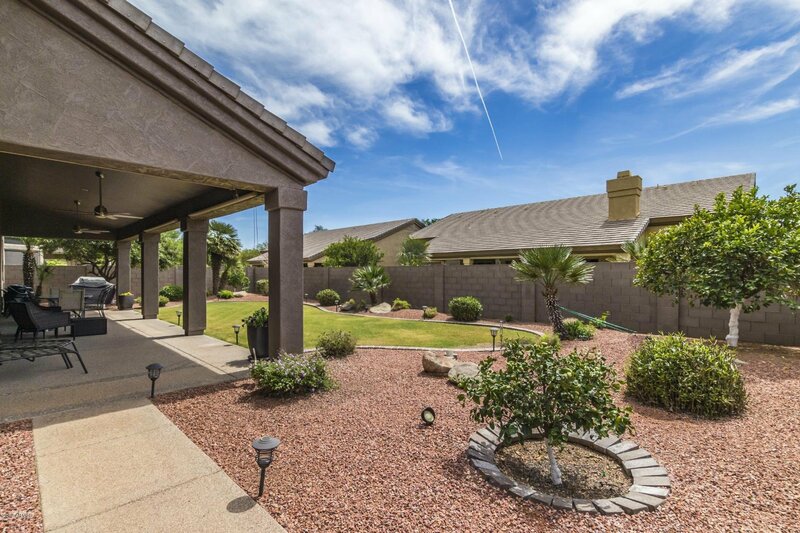 Lush landscaping w/smart water system. 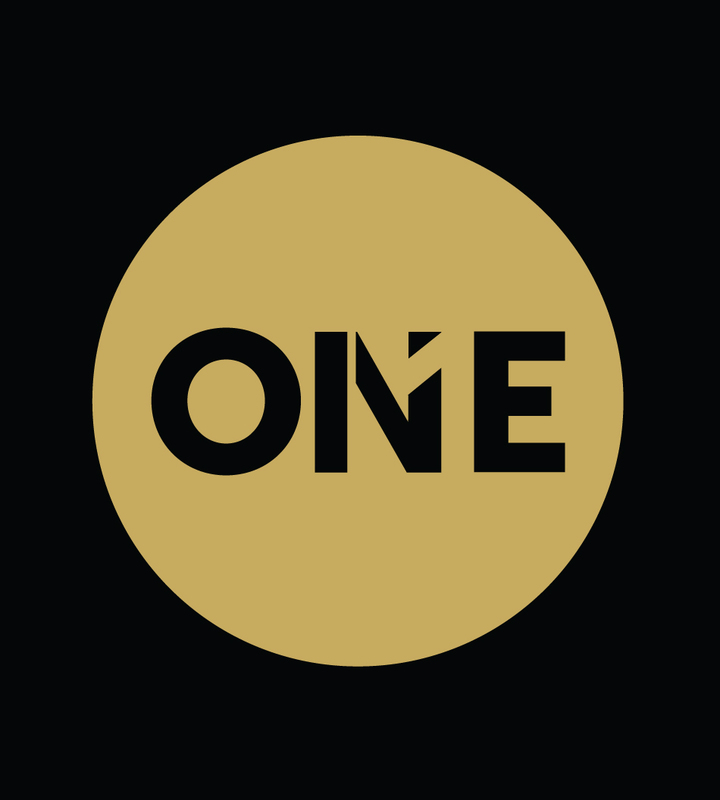 NO 2-STORIES. 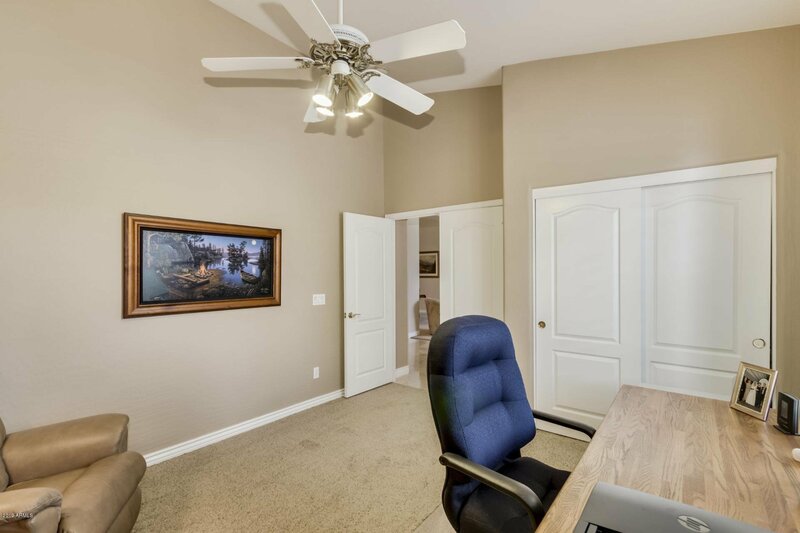 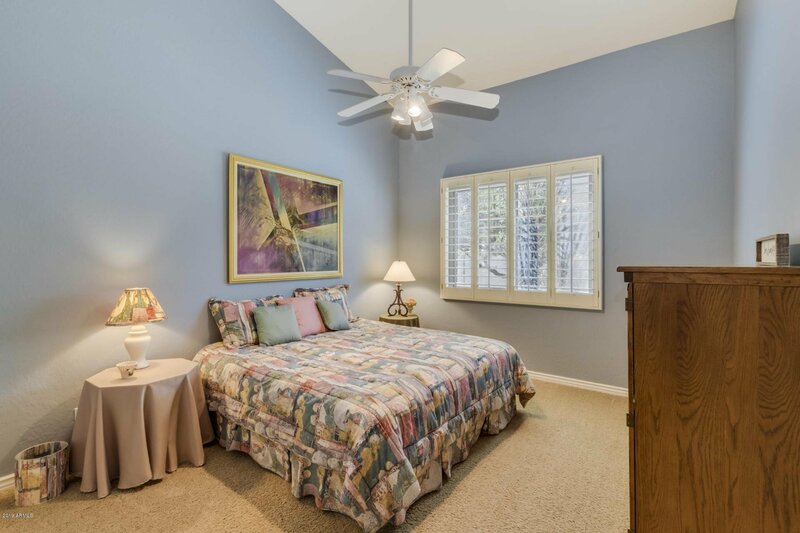 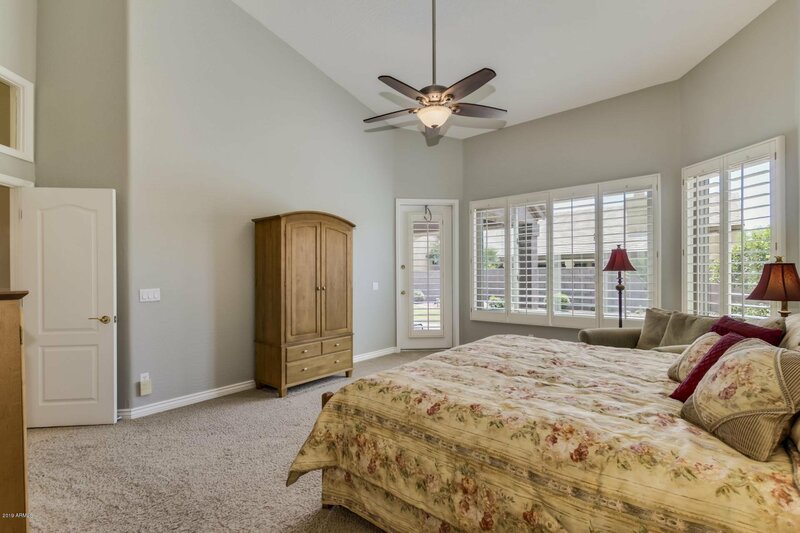 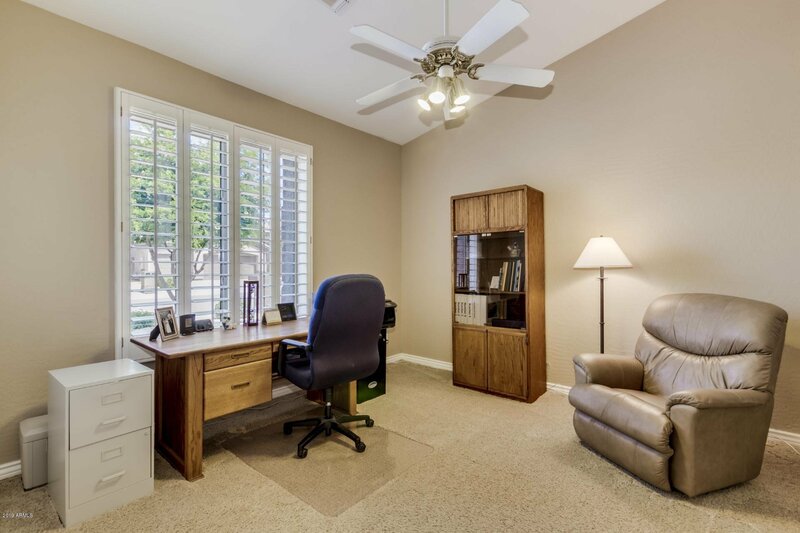 Full length covered patio w/shades, NEW ANDERSEN WINDOWS (2019) in master bedroom, master bath & two guest bedrooms, shutters & R-38 attic insulation make this an energy efficient home. 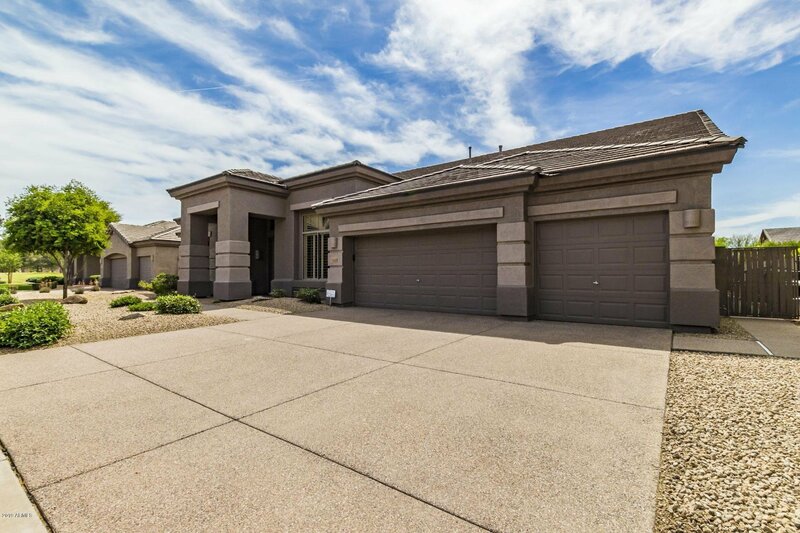 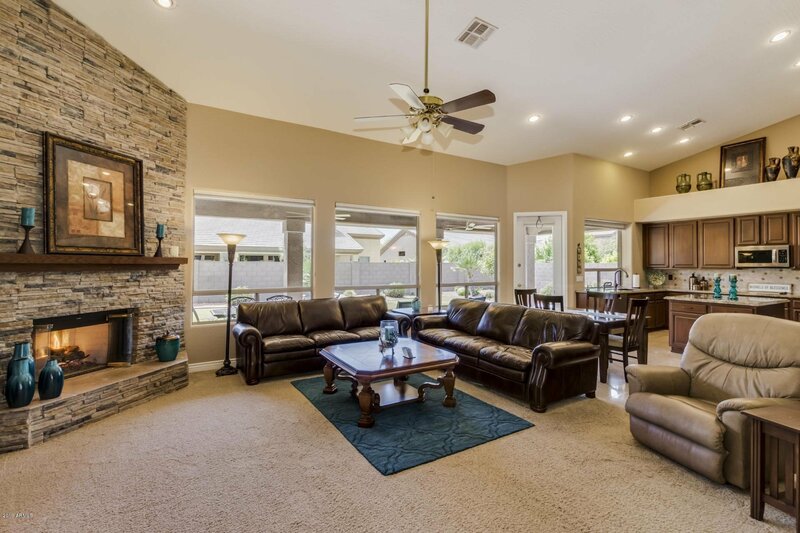 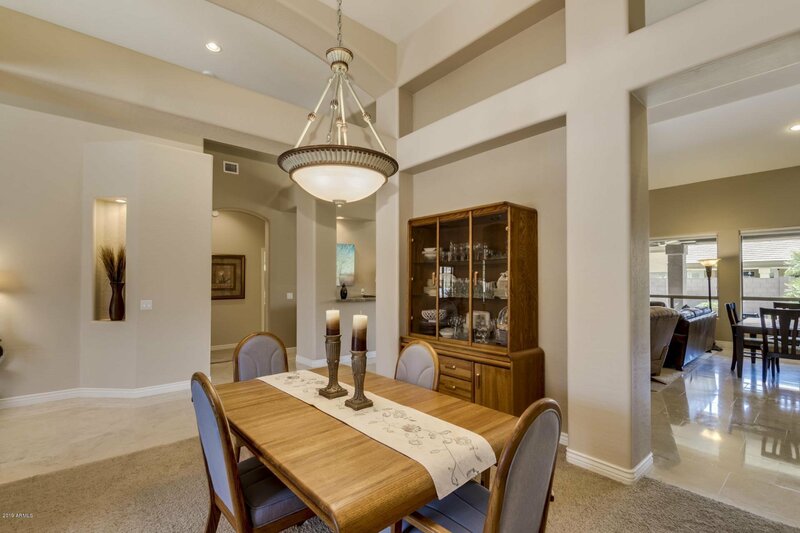 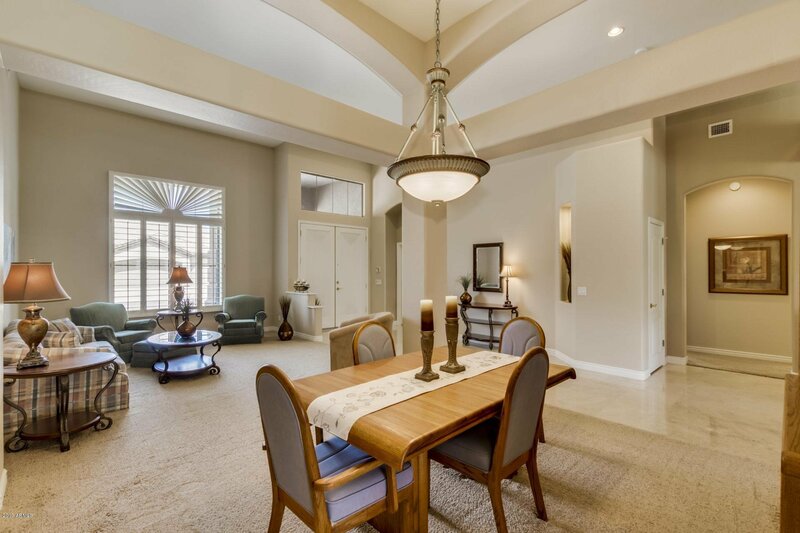 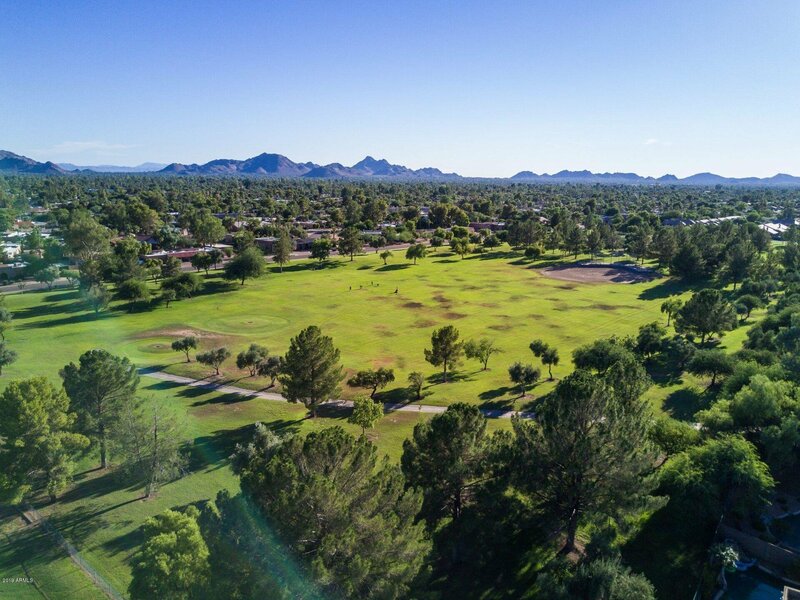 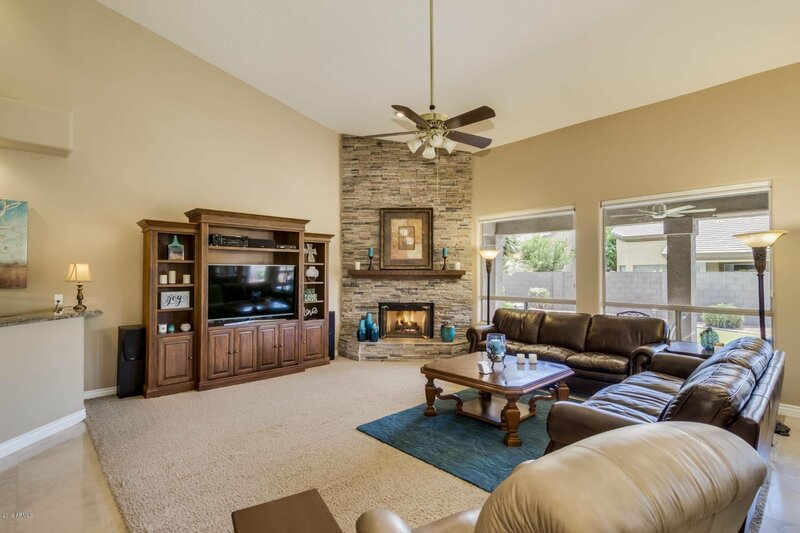 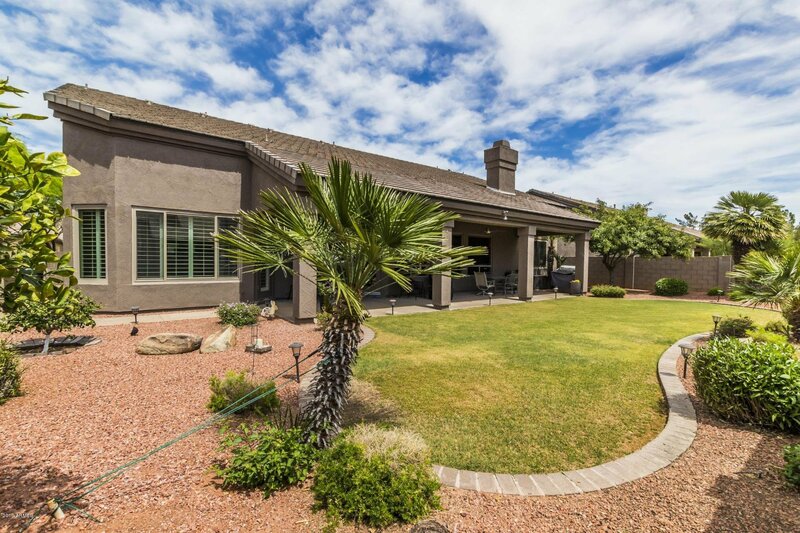 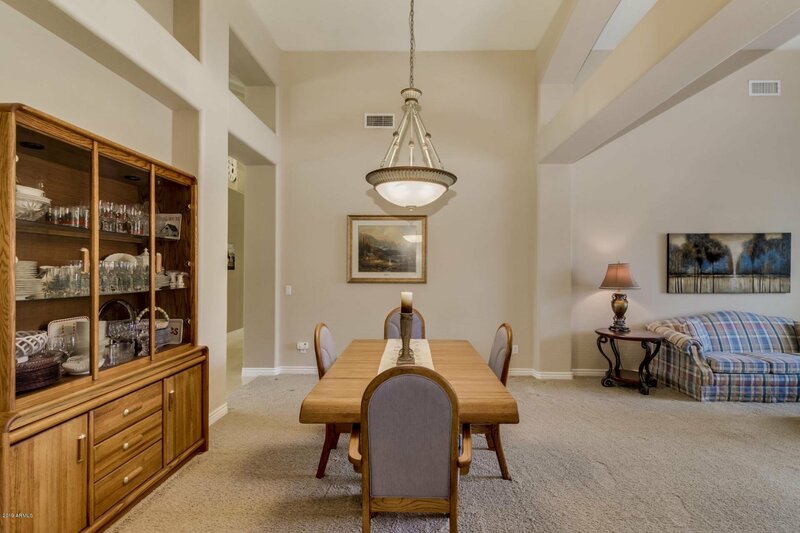 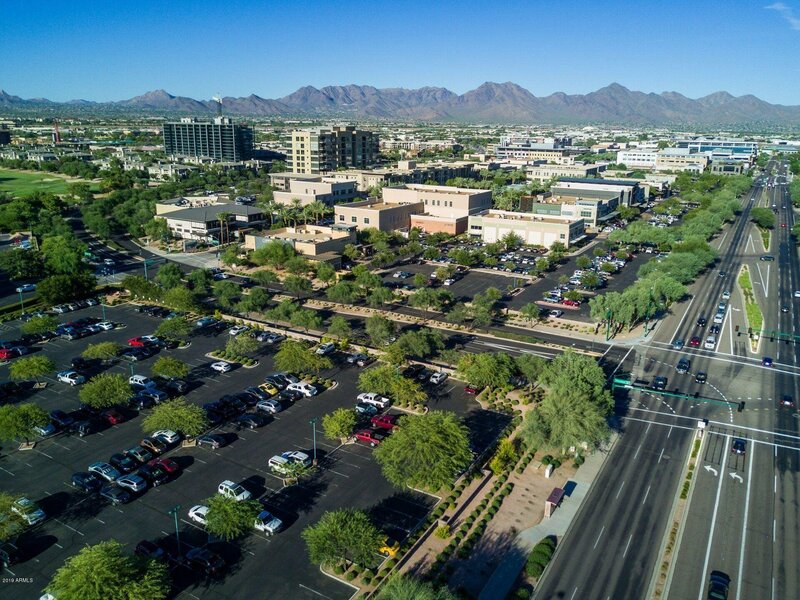 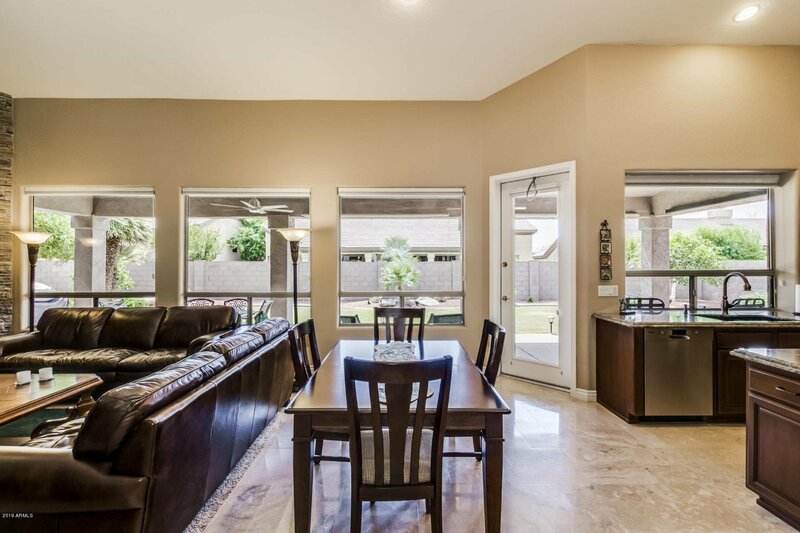 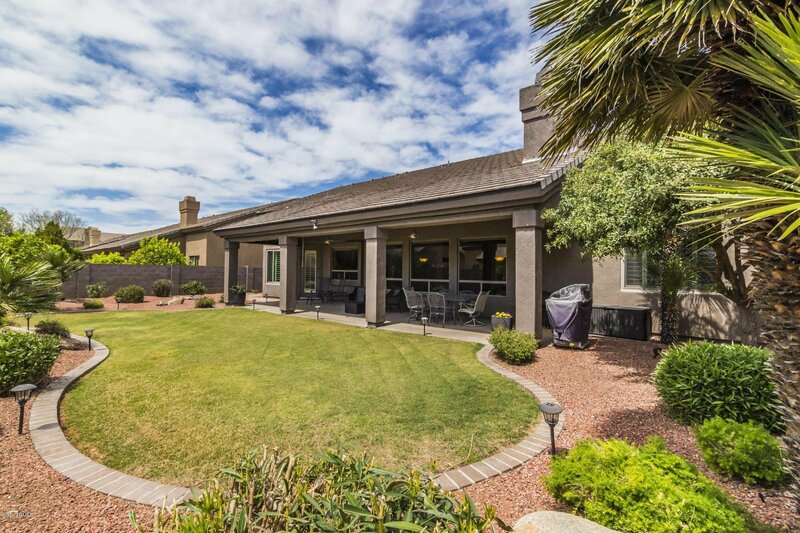 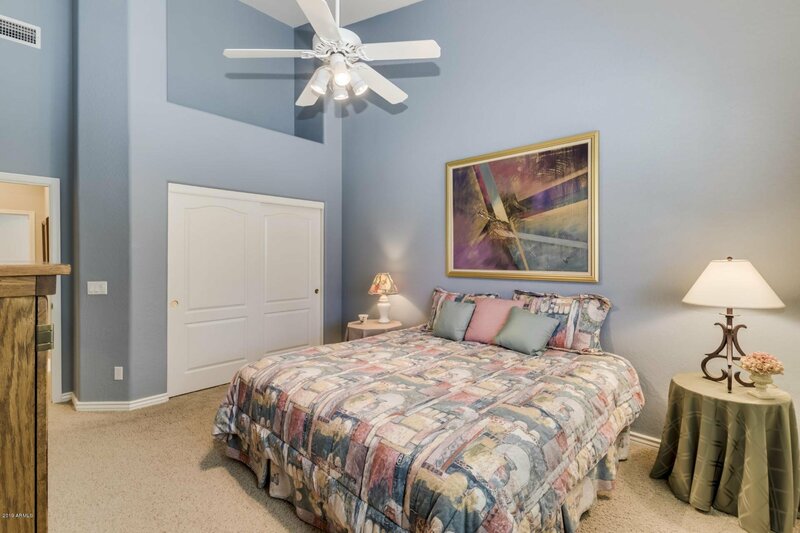 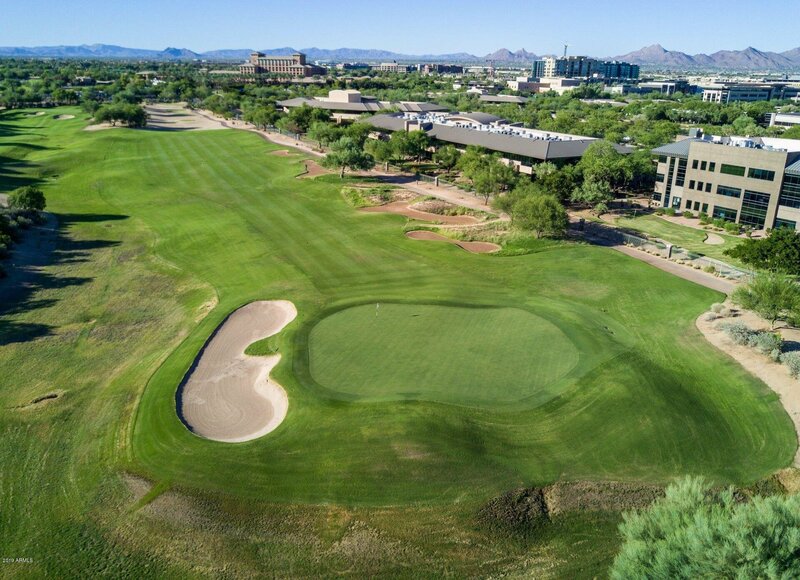 WITHIN THE LOOP, walk to parks, schools, world class shopping, fine dining & the renowned Westin Kierland Resort & Spa w/ 27-holes of championship golf.